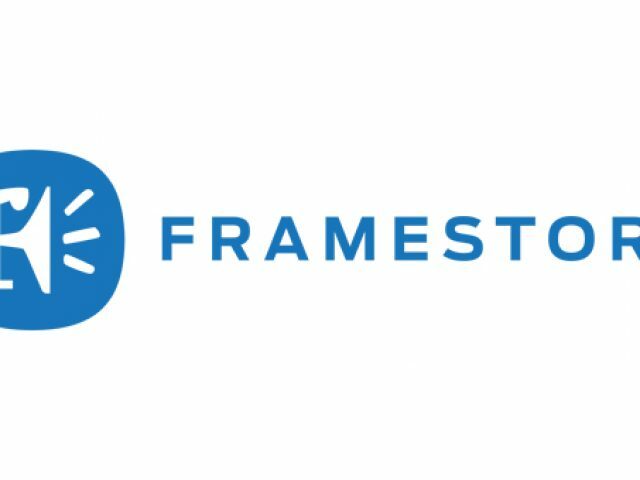 Who We Are Framestore is home to a collective of visionariesÂ working across film, advertising and content. Our work and skillset is wide-ranging, thanks to a pool of 1500 talented artists and producers in offices across the globe.Who We Are Framestore is home to a collective of visionariesÂ working across film, advertising and content. Our work and skillset is wide-ranging, thanks to a pool of 1500 talented artists and producers in offices across the globe. Framestore is home to a collective of visionariesÂ working across film, advertising and content. Our work and skillset is wide-ranging, thanks to a pool of 1500 talented artists and producers in offices across the globe. For more that 25 years Hybride has been building a reputation for delivering spectacular visual effects for the film and television industry. 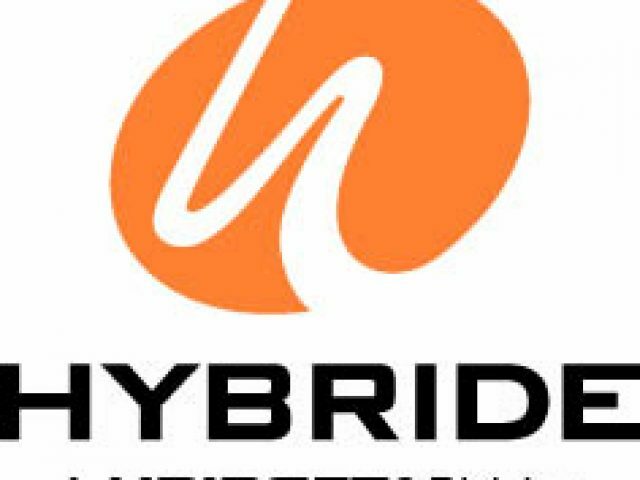 For more that 25 years Hybride has been building a reputation for delivering spectacular visual effects for the film and television industry. Specialties: VFX, Stereoscopy, 3D animation, Character animation, Crowd simulation, SFX animation, Compositing, Green screen integration, Set extensions, On set VFX supervision, VFX editing, and Motion Graphics.